Henry’s Salon is looking for talented and entrepreneurial stylists, manicurists and estheticians who want to take their career to the next level with booth rental. 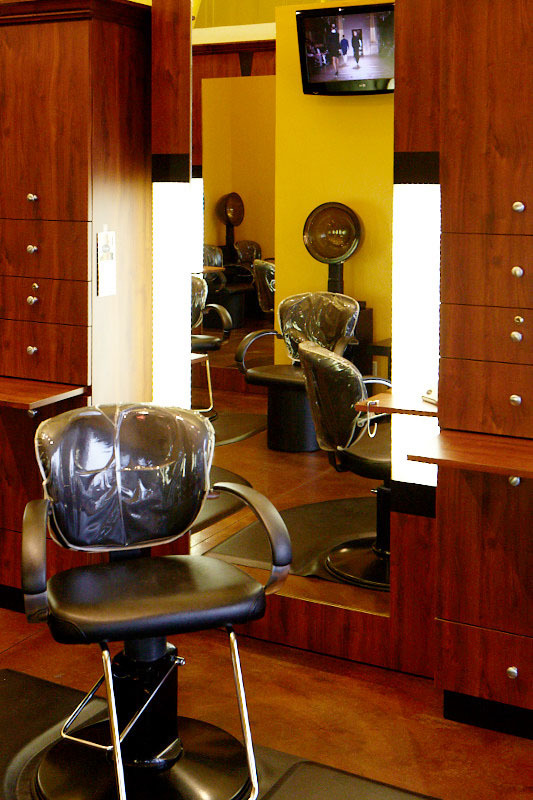 We provide a premium salon environment and the right tools to build your business. Henry’s is now offering a starting rate of $240 per week for full time, and $160 per week for part time. Save up to $1,500 with rent discounts, free product and other monetary items! High-end atmosphere comfortable for both male and female clients, with abundant natural light, warm interior colors, and beautiful station lighting. Fantastic location in Denver’s hot Uptown neighborhood full of unique restaurants, bars, galleries and shops catering to young professionals. Within walking distance to downtown Denver, Henry’s is close to offices, hotels, and tourist attractions. Convenient free parking lot your clients will love. Supportive, fun, and drama-free environment. Culture is important to us, and Henry takes great care in selecting the best people for the salon. Quarterly performance data to help you understand where you excel and where you need to focus to grow your business. Generous relocation incentives usually in excess of $1000. We know the initial transition from commission to booth rental can be costly. We offer reduced rents to help defray the cost. Generous product sale commissions paid quarterly. We stock only premium product brands, such as: Unite, Oribe and Phyto. Free back bar products and two relaxing shampoo areas complete with hot towel availability. Continuing education. Keep growing your skill set and learn new techniques and trends. Advertising and branding. We know the importance of online marketing and invest heavily in email marketing, social media marketing and search engine marketing for the salon. No lengthy rental contracts, just a one-time agreement that focuses on operations and mutual working arrangements. An existing clientele. Booth rental is ideal for stylists who already have a strong book of business and want to grow it even more. Entrepreneurial drive. Renting a booth means you’ll have control of your own business and a higher earning potential, but to be successful you’ll need to be self-motivated and excited to sell your services and products. Personable and team-oriented attitude. Our culture at Henry’s is important to us. We want stylists who can contribute to a fun and drama-free work environment. We have a limited number of booths available and are excited to offer them to only the best stylists who want to maximize their career potential. Contact us today to schedule your salon tour.